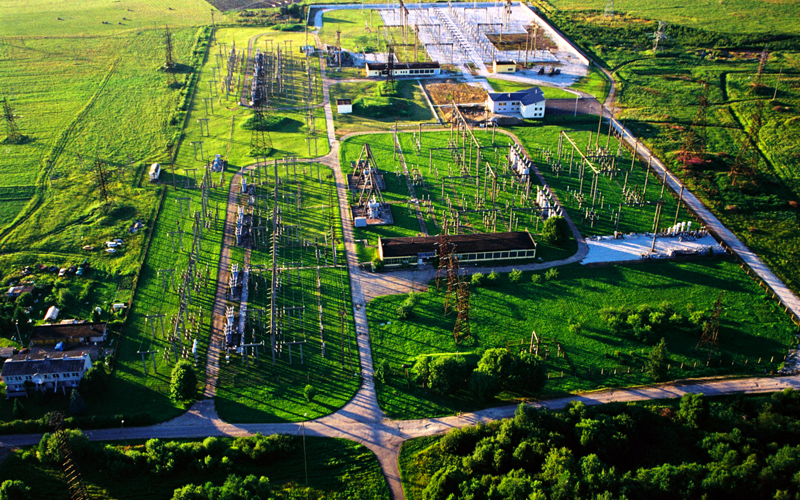 As part of the Eesti Energia group, we have for over 50 years taken care of the operation of an electricity network that currently has over 24,000 substations. Nearly 500 of them are primary and secondary distribution substations of 6–110 kV. Over half of these substations are digitised, largely by Elektrilevi's own automation specialists. We maintain these substations and configure new ones on a daily basis. We also regularly conduct retrofitting projects in which we design, install and replace electromechanical relays with digital ones in old primary and secondary distribution substations. We also share our long-term experience and competence in neighbouring countries. Our team of 54 consists of specialists with long-term experience, who specialise in project management, design, configuration or relay protection calculations as their principal work, and our team also has experts who can fulfil every role if required. Our technical capabilities are highly diverse and we can configure automation equipment from a wide range of different manufacturers. ABB, Martem, Siemens and Viola telecommunications and RTU equipment (protocols IEC-101, IEC-104 and Modbus (RTU). 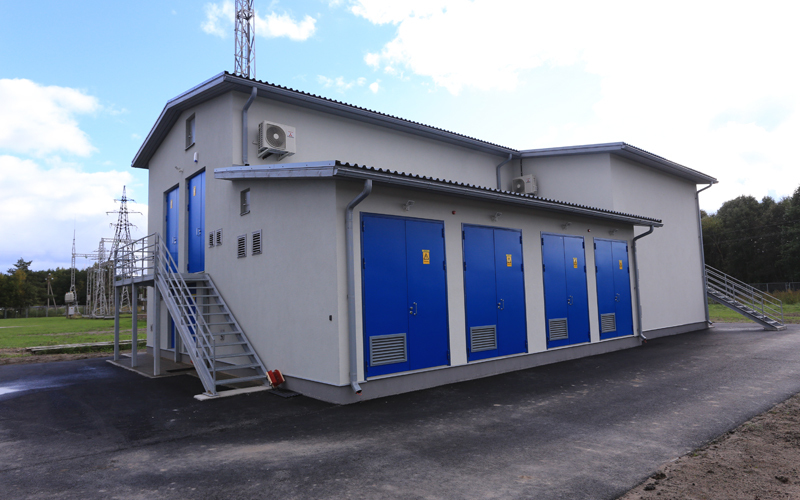 We have performed work on Estonia's main network in about 100 substations of 110–330 kV. 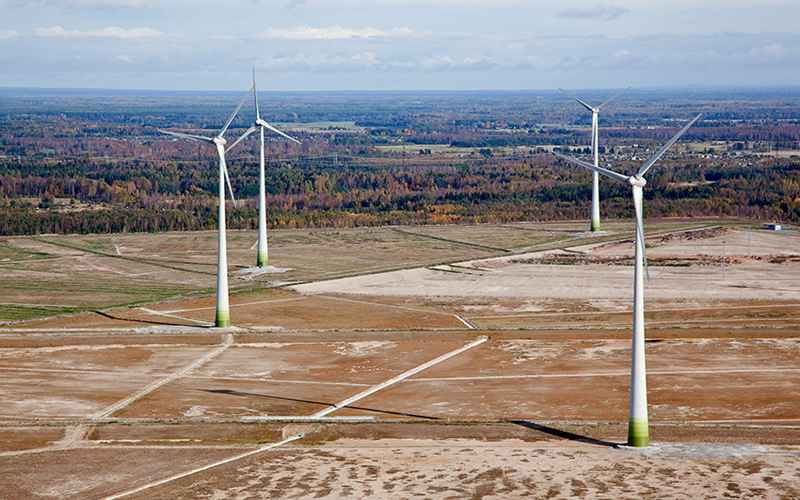 In spring 2016 we configured and tested the relay protection equipment for the 72.6 MW Tohkoja wind farm substation.